Benjamin Moore — St. Simons Island's oldest full service paint store. Benjamin Moore has been producing quality paint since 1883. In a 2004 poll conducted by House & Garden among the nation's top interior designers, Benjamin Moore was the No. 1 choice of paints, for use either by their clients or in their own homes. 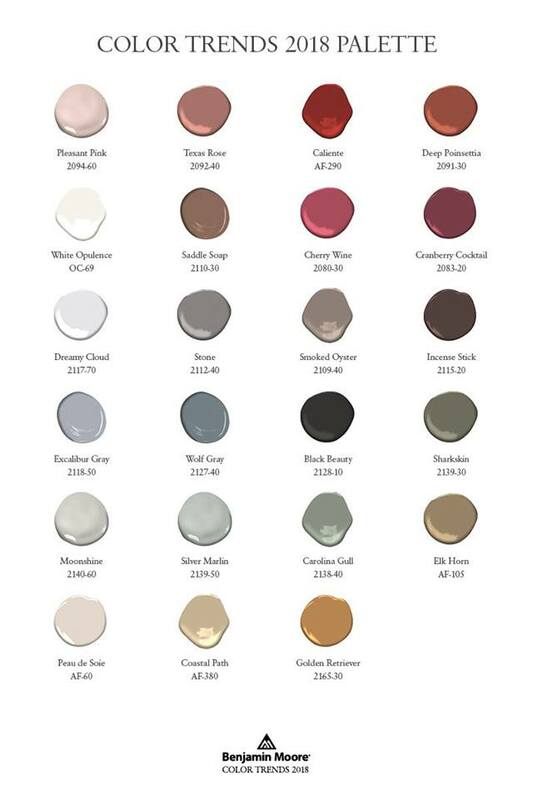 Simply Put, Benjamin Moore is your best choice for the highest quality paint and stain requirements. 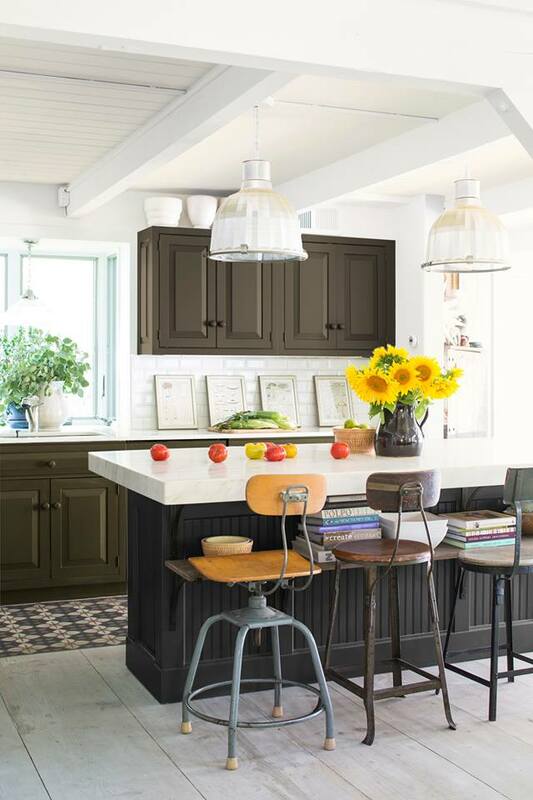 By introducing new programs such as the Paint Tester program, and the reintroduction of the Classic Color Palette, Benjamin Moore proves its commitment to the best of color in your home. 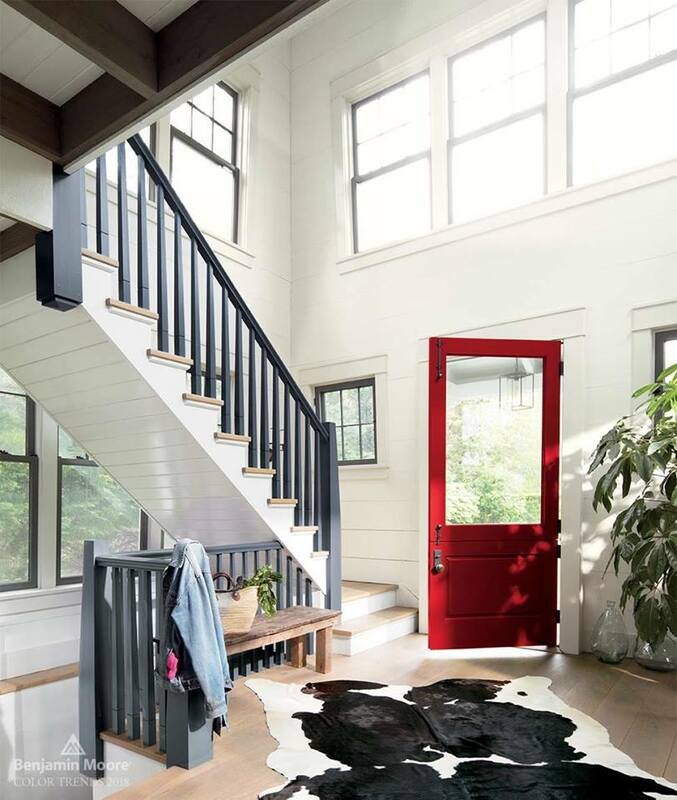 Through new products introductions such as the new Regal Matte, and Waterborne Satin Impervo, Benjamin Moore continues to ensure that its customers receive the best of all paint technology available. Together, Benjamin Moore and Adelaide’s Paint are committed to their customers and strive to provide the highest quality products available in today's marketplace. 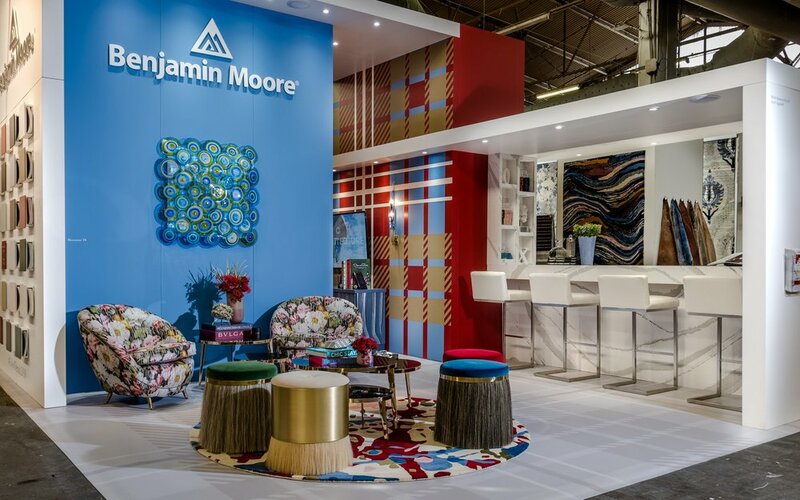 Adelaide’s Paint carries the entire Benjamin Moore line and our staff are ready to answer any and all of your questions regarding which quality Benjamin Moore product will best you're your needs.